A superb album that showcases Christina Martin's incredible ability to bounce between genres and styles at will. Each song breathes a life of its own, creating an experience like few others. Christina Martin has launched her latest album, Impossible To Hold, heading in to the heat of 2018 with new material to share and a wave of momentum to ride. A couple of weeks ago we had a listen to Christina Martin’s latest single, ‘Always Reminding’, which you can read about here. Since then, the Canadian Americana/Pop-Rock artist has released Impossible To Hold, the latest full-length album in her discography. Opening strong with the title track, ‘Impossible To Hold’ is reminiscent of the 80’s rock scene. Big vocals backed by simple, atmospheric guitar riffs leads to a stunning opener. The album’s true genius is instantly apparent when the second song, ‘Always Reminding’ is played. We’ve covered this one before, but when heard in the context of a full album we appreciate it in a whole new way. I mentioned ‘Impossible To Hold’ will bring listeners back to the 80’s rock scene, but ‘Always Reminding’ will transfer you to the pop genre. The sheer brilliance of Christina’s talent is showcased here with her ability to adapt to both styles so flawlessly. As you progress through the album, you’ll notice this isn’t a one-time thing. Christina bounces through different styles and genres almost effortlessly. 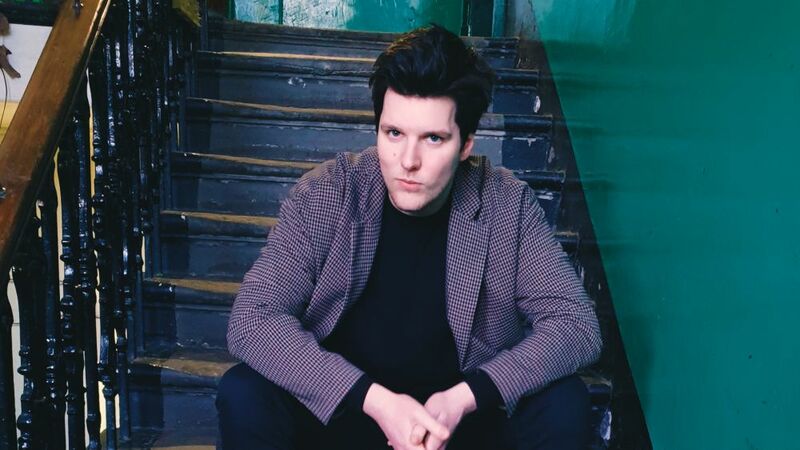 The folk-like ‘Deep Dark Red’, the relaxing pop-rock vibes of ‘Keep Me Calm’, right through to an alternative rock sound in ‘Foreign’. 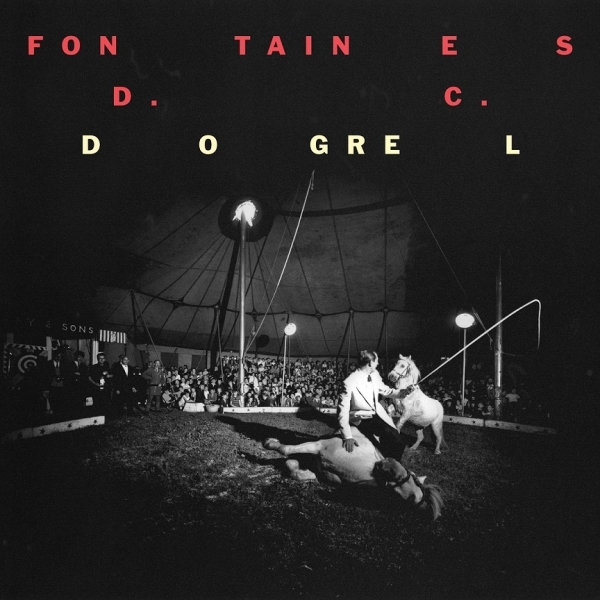 It’s all represented here, and never before has the phrase “something for everyone” been so suited to an album I’ve reviewed. Christina’s exploration through these styles is abundantly clear. She previously hinted at this, saying “There was little concern for following any style or trend in writing and recording these new songs. My commitment was to honour the direction the songs were leading me in. There were dark moments in the process, but I showed up each day to work, and hoped it would all come together.” Letting her songs breathe a life of their own results in an album that is filled to the brim with individual tracks, each sounding entirely different from the last yet still connecting perfectly under one beautiful, multicoloured umbrella. It’s incredibly impressive, to say the least. As the album comes to a close, we’re met with the semi-final track ‘Where The Dark Meets The Light’. Although it’s hidden away at the back-end of the record, it’s my choice for stand out track of Impossible To Hold. Seemingly emulating the sound and vibe of The Smiths, it boasts an anthemic chorus that would have served as an excellent finish to the album. The truth of the matter is that the album’s true closer, ‘Lay You Down’, falls a little flat when compared to any of the other songs here. While ‘Always Reminding’ had served as a nice treat to whet our appetite, nothing could have prepared us for the delicacy that is the full meal. 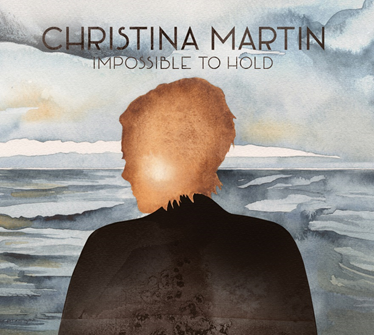 Impossible To Hold is a splendid collection of songs that encapsulate the heart and soul behind Christina Martin’s songwriting. It may only be March, but I may have found my album of the year.